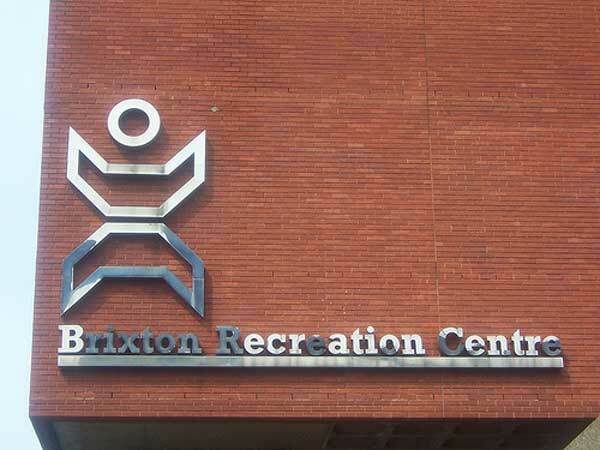 Silver class have been having a fantastic time during their weekly trips to the nearby Brixton Rec. This is a part of the week that is put aside to help our physical development, as well as our sense of our surroundings. As well as swimming sessions, silver class have also benefited greatly from the wonderful soft play area at Brixton Rec.